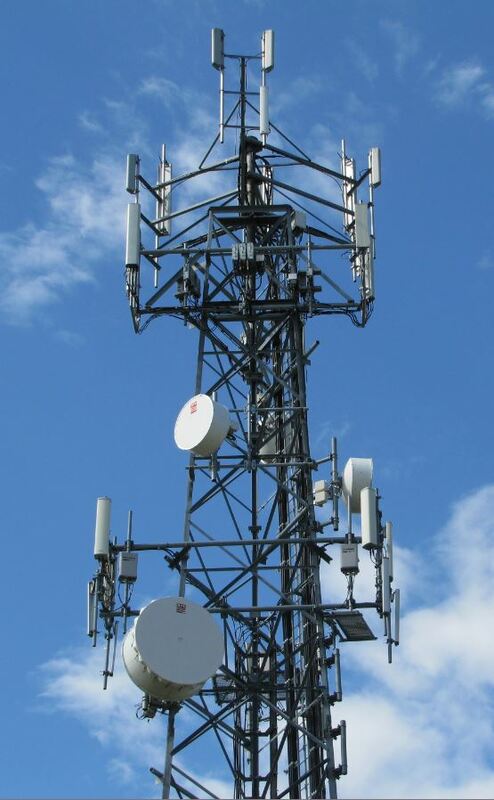 Skyward Towers delivers telecom solutions engineered precisely to your specifications. 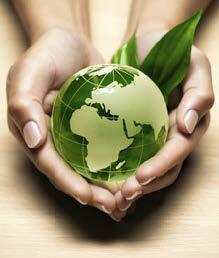 Commitment to excellence in customer service is the cornerstone of our company&apos;s success. We will understand and satisfy your needs. We will deliver a quality product, on time and on budget. We will deliver solutions, not problems. We want to hear from you. Please visit the Contact Us page to discuss your requirements with one of our staff. 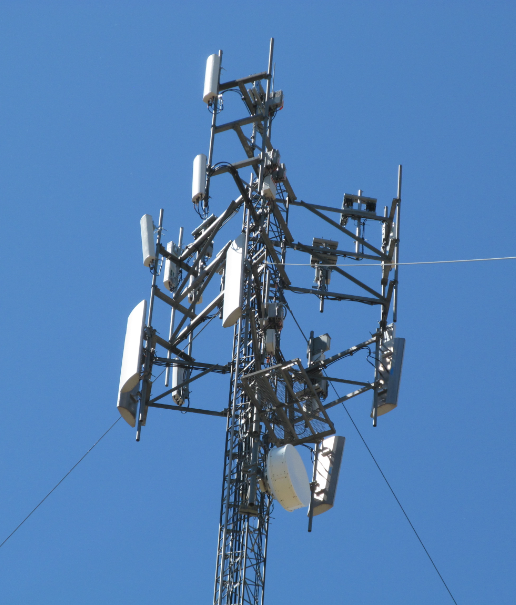 Skyward Towers is committed to serving the telecommunication needs of our customers by providing cost-effective planning and completing quality projects on time. We sustain a high level of excellence in our workmanship and customer satisfaction by meeting requirements for quality, delivery, and management. In conducting our business, Skyward places Health and Safety at the forefront of our dedication to our employees and our customers. Skyward Towers supports local community groups working to protect wildlife habitat, including the Georgian Bay Osprey Society. Canada provides for one third of the world&apos;s osprey population. Ontario ospreys are migratory and arrive in early April to mate and build nests. 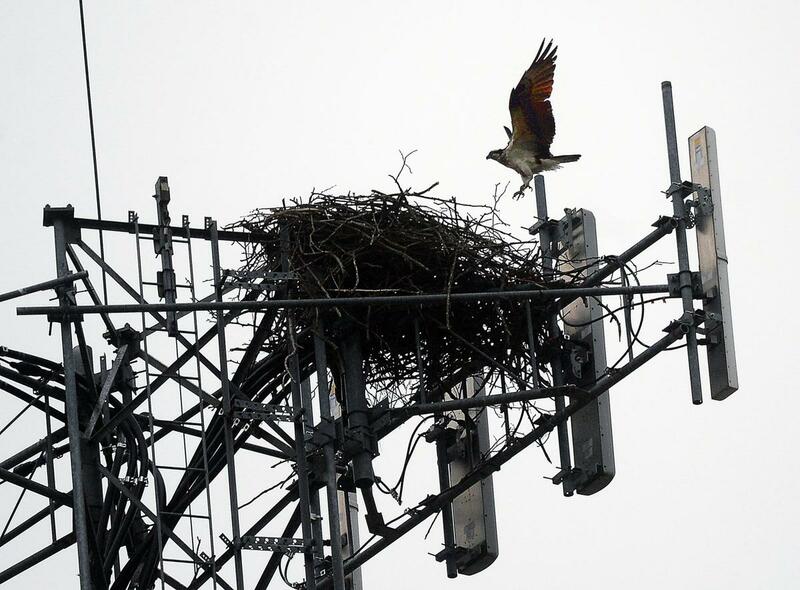 Since osprey prefer nesting sites with clear access, telecommunication towers are the favorite choices. 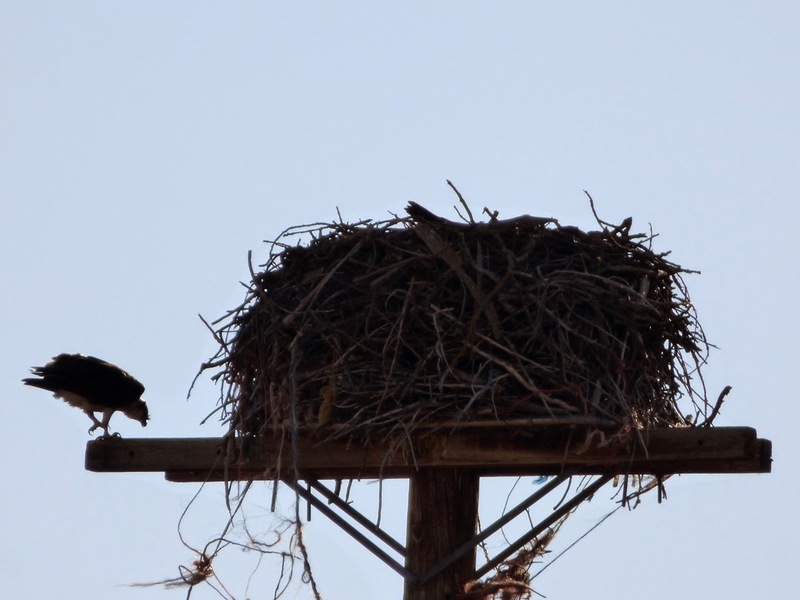 Skyward works with Osprey Society, Coast Guard, Ontario Hydro and Ontario Ministry of Natural Resources to relocate the osprey nests to new platforms on 9.5 metre cedar poles. Based in Southern Ontario, Skyward has the management, technical and financial scope to deliver projects on time and on budget. Creative solutions, quick response and attention to detail are built into every project. Our tower installation crews are among the most qualified and safety conscious in the industry. People are the core of Skyward&apos;s capability. We hire the best and make them better. Our project management team, design engineers and field installation crews are seasoned tower professionals. Their enthusiasm and dedication equip us to meet technological change with confidence. Whether your installation is a stand-alone tower or a co-location on a rooftop or a Water tower, Skyward Towers delivers. We have built towers on mountains, in swamps and in cities. 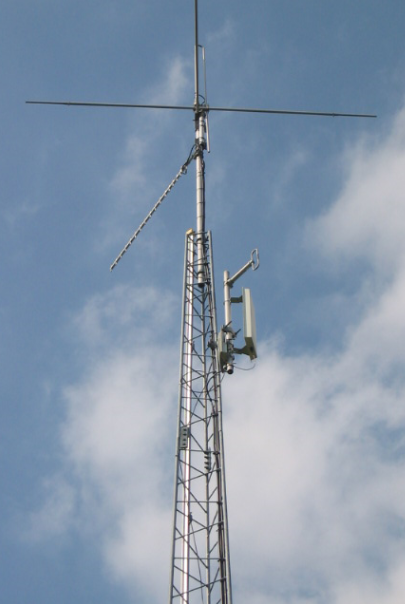 We have installed antenna systems for VHF to 80 GHz on towers up to 150 meters, and designed and implemented wireless local area networks in libraries. We look forward to meeting whatever challenges you send us. 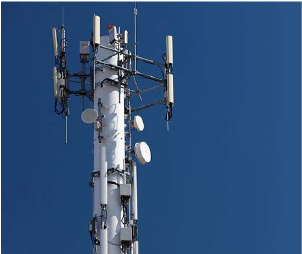 Skyward Towers is positioned to support your company&apos;s growth in the competitive wireless market, including voice over internet protocol 5G and other applications requiring wireless transmission infrastructure. Whether you are engineering a build-out for high-definition digital television or expanding your market coverage, Skyward Towers has the scope and expertise to deliver when and where you need it. Skyward has worked with both private and public clients to design, install and maintain VHF/UHF communications systems. Our project teams understand the critical nature of these systems and are able to respond quickly and effectively to your needs.